My name is Jennifer Manders. 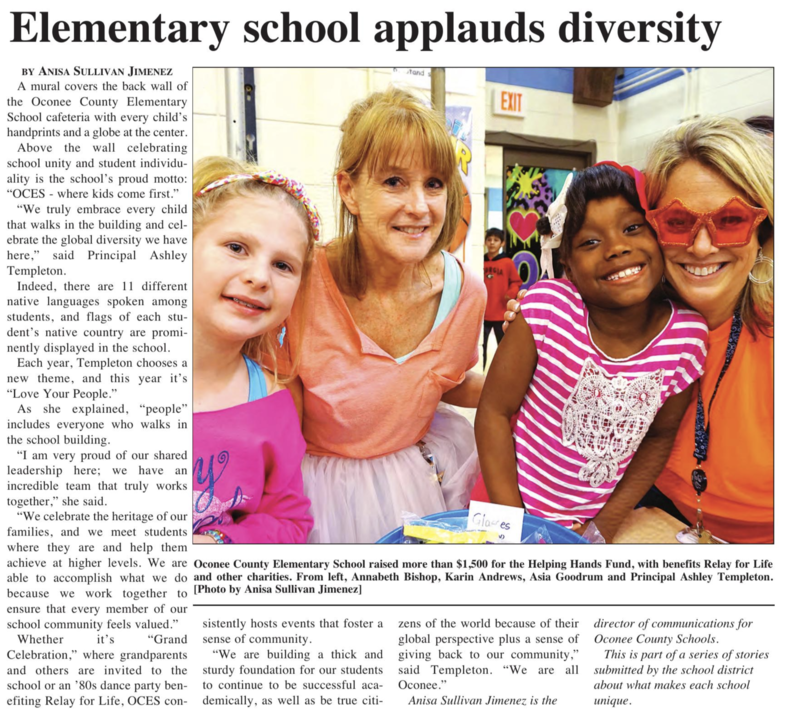 I am super excited about working at OCES! This year is my 18th year of teaching. This will be my third year teaching fourth grade. I have also taught 5th, 2nd, and 1st grade. I am originally from South Carolina. I moved to Georgia in 2009 when I married my husband, Chad. My son, Maddox, will be in 2nd grade at OCPS. Math is my favorite subject and I am excited about all the things that students will be learning this year!